Lakefront Dockable Lot Per GIS . Located on a deep cove. 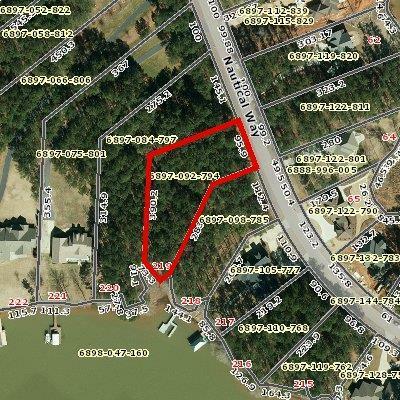 Approximately 3/4 acre lot at a reasonable price. There is a boat ramp and firepit for property owners to use. Lake Greenwood boasts 11,400 acres of water with 200 miles of shoreline. Only hours from Atlanta and Charlotte. Call Now before this lot is GONE!!!! !